Our goal is to help you Learn, Grow and Transform into the person you want to become. 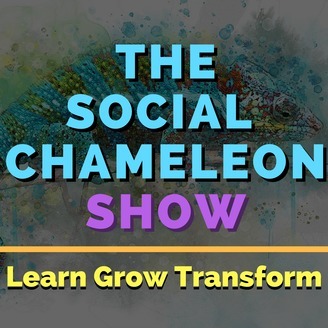 On each episode, we talk about a specific topic designed to help train your mind to adapt to any circumstance. As while as topic related book recommendations, weekly challenges and monthly giveaways. 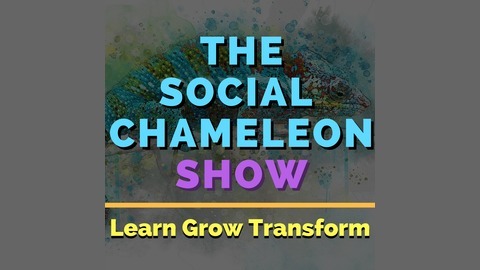 Links, Resources & Show Notes: www.thesocialchameleon.show Become a supporter of this podcast: https://anchor.fm/social-chameleon-show/support. Replace one unhealthy food or drink with a heather version. Change your old unhealthy eating habits by adopting a new one. Start small, one or two items at a time. If you did this once a month, you'd replace 12 things by year end. Start today; your health won't wait.